Fluttering the wings, bringing to our notice the colourful vision of the most curious and pleasing creature, the butterfly unfurls its beauty.  On the same note, The Assessment World brings out the complex, yet fascinating features of you in a stunning manner, using the latest scientific advances of psychometric testing. Its time to recognize the real you!! Is the newly promoted guy ready to handle the shift in work arena? Are your team members performing to their optimum best? How important is Coaching in today's business scenario? Who takes over the reins of the organization after you? Succession planning and Training can guarantee your organisation's long-term endurance. Is there a structured change management approach for moving individuals, teams and the organisationresistance to the acceptance mode? "Would like to give the most positive feedback for the assessment based training session conducted on Tuesday. Taking this experience I would like to market this kind of team development in our range". "Thank you for supporting us in the conflict assessment and management workshop. The feedback from the team was extremely positive as they all felt that the assessments gave a different perspective and this session will definitely help them improve their interactions with each other". "We have collaborated with OMi for our assessment, training and developmental needs of the organisation for the last 5 years. OMi synonyms our Training Fulfillment Needs. OMi contributions are laudable with respect to talent development, bringing sea changes in the attitudes and to understand the realistic attributes of our employees. The assessment tools administered by OMi are scientific in nature and the analysis/predictions are accurate. We have extensively used the services of OMi assessment tools for our employee development pro-grams, career planning and also for potential assessment. OMi assessment tools are necessary part of all our training and development programs. We are extremely happy with the analysis, Report and the linkages established in the report with the actual requirements. OMi consultants / Trainers are highly professional, well trained and proactive in their approach and convert complex people issues into feasible solutions through their Training Interventions. Their commitment, involvement and structured feedback to organizations is highly beneficial". "OMi was able to bring out the blue print of an individual through psychometric assessments coupled with powerful trainings. The experts pinpoint areas of strengths and weakness and work on it in a customised, focused and periodic manner. The suggestions given were very correct and the company could make use of it to deploy the talent in the right direction. I am really happy to use psychometric analysis in the areas like selection, coaching, career progression, training and effective utilization of resources. It has really added value to organization in terms knowing people better by identifying employee's personality traits, leadership competency, what drives & motivate them, their strengths and areas of improvement". "Thank You very much for your Team of professionals on successfully completing SDP- Winning Together- Assessing &Training, for many of our Front Line Leaders. We appreciate your effort in conducting sessions smoothly & our team members' understanding level was up to mark". "By taking FITS and other assessments, I get to understand my own strengths and gaps for development. This awareness has given me confidence in my choice of career and focus in developing my gaps. In addition, I also became more objective in my views of others, less emotional. I become more empathetic towards others, and less to expect others to be the same as me. For my staff, I begin to have conversation around their strengths, and what they need for development to fill the gaps. This awareness also helps me to plan more objectively in terms of resources; putting the right people in the right job. I can't say enough of the huge benefits and advantage of understanding these learning. Of course, it is not an overnight learning; it is the continuous supports and feedback from the talented coaching from Chinyi and Sreenidhi. It's life skills that all who want to have a fruitful life and a successful career managing people". "The assessment and development of our teachers brought about the much needed self awareness in all to recognize and initiate attitudinal and behavioural changes. It helped in the modification in oneself towards tapping one's hidden and achieving personal and organisational success." "Collective feedback from Recruiting Managers at Bosch"
"Gained self awareness by understanding SELF...on analysis of the psychometric profiling. The assessments, content and structure were exceptionally good and really worthwhile. The annexure database and questions of the tools were practical. Simplicity of the FITS model as compared to MBTI was evident. Combination of FITS, 4Cs and PPC-20 for interpretation of performance.Systematic approach to teach the concept and allow people to reflect the teaching was wonderful. Understanding self and knowledge to recognize and also appreciate the nature of the peers/colleagues/others. It was good to learn a simple way of understanding people. By gaining the Understanding of heredity and the environmental impact on the individuals helped to reach the objective of getting right people for right job". "It has indeed been an honor and a privilege to spend 5 wonderful days in your company. I have been greatly impacted by the power of OMi psychometry, and see a huge opportunity to make a difference to a larger number of people through this excellent work. We would love to investigate the possibility of collaborating with you to make a bigger difference to a larger circle of people." "Going through the OMi psychometric services , a year ago, on Managing Attitudes and Performance Potential opened up my subconscious vistas of exalted experiences, unfelt so far with fascinating, magnetic impact. Sudden aurora of knowledge lights, under the spellbinding assimilation of the extensive range of Psychometric Assessments (Battery of 9 Gems) flooded me with rare joy in discovering myself via FITS! It has led me to continuing research into the fact; Intelligent Quotient and Emotional Quotient may bring us wealth and fame, but only Success Quotient will bring in value and meaning into our lives ~~ still am on that journey thanks to OMi Life Strategists, who put this 70 year old toddler to walk steadily." The MAPP program helped me personally by providing valuable insights on the overall personality & attitudes, how the same are experienced by others, what may be the areas including my over-strengths, that could be posing a challenge in effective inter-personal equations with people or in achieving success in the desired spheres. Professionally, I intend to use the MAPP for behavioural & personality coaching initiatives as well in behavioural & leadership workshops.